If you don't specify -imgheight option, the image's height will be calculated automatically. 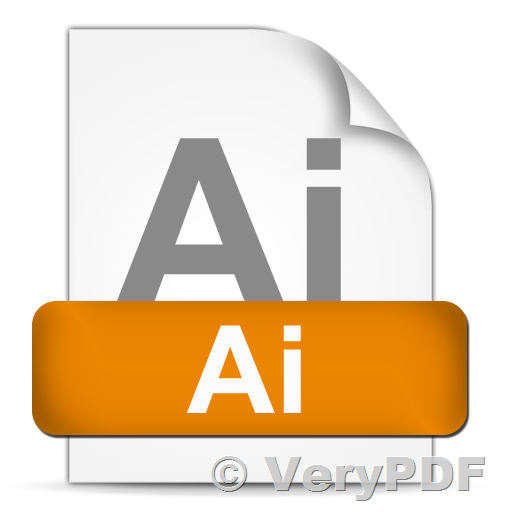 VeryPDF SPL to PDF Converter does support Adobe Illustrator Artwork (AI), PostScript (PS), Encapsulated PostScript (EPS), PDF, SPL, PCL, PRN, etc. input formats, convert them to PDF and image files, it's a great software to convert spool formats to other formats. The AI file format was originally a native format called PGF. PDF compatibility is achieved by embedding a complete copy of the PGF data within the saved PDF format file. This format is not related to .pgf using the same name Progressive Graphics Format. After I get SPL files from HookPrinter SDK, how can I get the information out of the SPL files? HookPrinter is the best Printer Monitor SDK product. How to add a reference to SPLtoPDFCom from "SPL to PDF Converter SDK" C# or VB.NET Windows Application? Determine the number of pages in TIFF, PDF, JPEG, PCL, PS, PRN, XPS, PXL, etc. spool documents. Determine Color Depth (color, black/white, grey scale) and DPI for Each Page. This entry was posted in Spool File Page Counter SDK, VeryPDF SDK & COM and tagged ai to image, ai to jpg, ai to png, spl to bmp, spl to image, spl to jpg, SPL to PDF, spl to png. Bookmark the permalink.